Glewstone Court Country House Hotel recognise that the attraction of this charming Country House Hotel and Restaurant lies not only in the splendour of the Georgian listed building but in making guests feel truly at home with a warm, friendly welcome, character-filled comfortable lounges, open fires and breathtaking views. The hotel bedrooms are spacious with individual décor and en suite facilities. Their superior rooms, The Gainsborough Suite and The Wordsworth Room, are very spacious and double up as the honeymoon suite on the appropriate occasion. 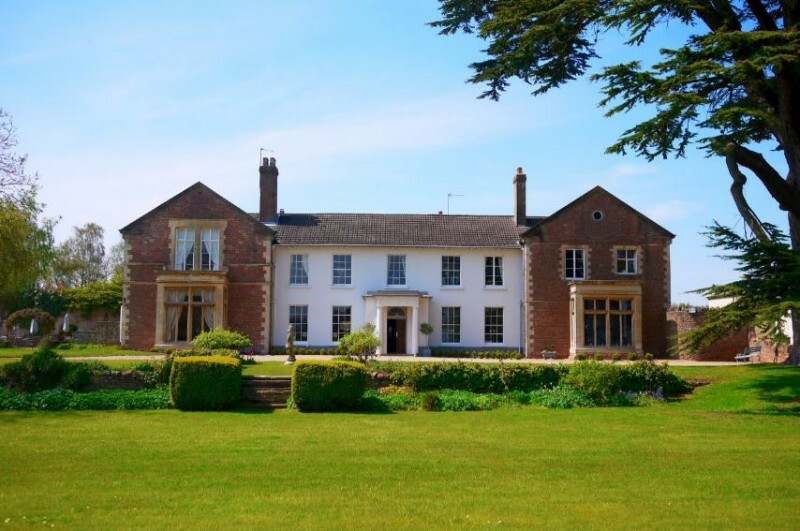 Glewstone Court Country House Hotel is an idyllic setting for creating your dream wedding and is licensed for both weddings and civil ceremonies. The hotel and restaurant have received numerous accolades over the years. Their Head Chef Vicky Lyons worked with John McMahon, (best known for creating the Wedding Breakfast for Madonna), gaining work experience at Claridges before becoming Head Chef at Forde Abbey. Vicky is extremely creative with her menus sourcing fresh ingredients daily from local suppliers to create her signature á la carte dishes. Glewstone Court Country House Hotel have now been awarded our highly revered Good Hotel Award – Gold Seal for 2019. Our Gold Seal is the highest accolade bestowed by the Good Hotel Awards and is reserved to those achieving our award for three consecutive years or more. Hotels must maintain the same exceptional standards that gained them initial entry into our awards over a three year period. Truly making this achievement the marque of distinction. These premises have demonstrated exceptional levels of room quality, service and value when compared to industry benchmarks in their category and have now maintained this formidable standard for five consecutive years.